Another beautiful morning in Kampala. Avery and I made Grace eggs and veggies that she had brought home from the farm and then we headed to Watoto Church. It was very large and modern and felt a lot like Reality Santa Barbara which caught us a bit off guard. Although different from what we were expecting, we had a wonderful experience worshipping the Lord with people from much different backgrounds and cultures. The Holy Spirit was evident as the choir danced and sang joyfully throughout the service. 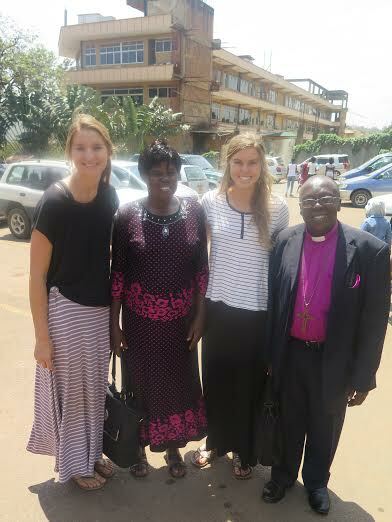 We had lunch with Bishop Daniel, an amazing man of God who my parents have been friends with since their first trip to Uganda in 2005. The rest of the day was spent touring some of Grace’s favorite spots in the city and discussing further business logistics about the farm with her. 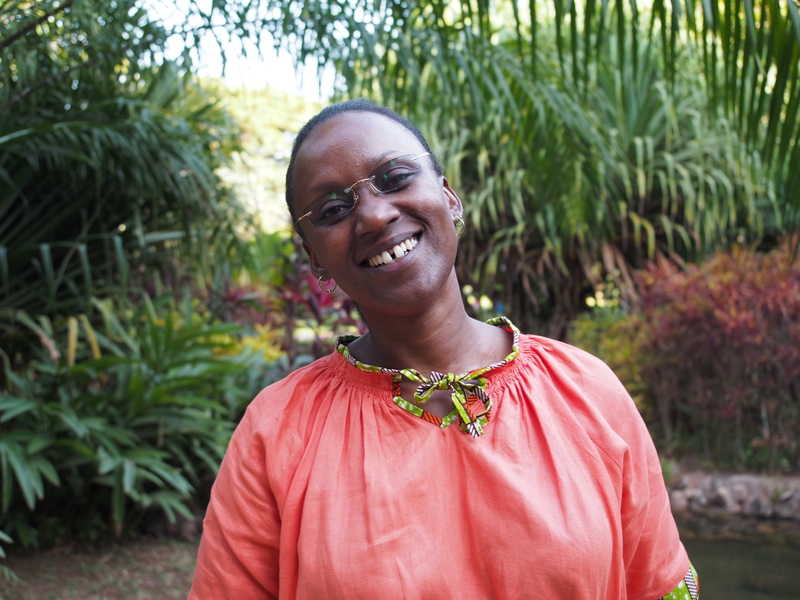 Grace wants to use her farm to help the EN women with their businesses. Two of the six women plan to start charcoal and produce businesses. They are beginning by buying from a wholesale market and selling smaller quantities at a retail price by their homes. As soon as the logistics are sorted out they will be purchasing their produce and ECO-coal from Grace’s farm at a low price and selling it by their homes or in the market place. This will give them a much higher profit margin, provide more jobs for the harvesters on Grace’s farm and make selling the farm produce easier for Grace. We are excited for the potential of this endeavor. We concluded a very full day with a trip to the Uganda Cultural Center in Kampala. Men and women danced beautifully into the night in a variety of traditional dances from all over Uganda. We grabbed some Rolex (Ugandan street food-a better version of a breakfast burrito) on our way home and fell asleep as soon as our heads hit the pillow.